This architectural historian is the author of many successful books on social, architectural and cultural history. 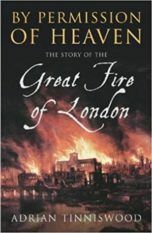 His biography of Christopher Wren was a great success with Cape (OUP US) who also published By Permission of Heaven – the Great Fire of London. 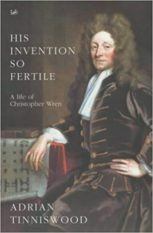 The Verneys -a brilliant story of a 17th century family based on over 30,000 documents, was short-listed for the Samuel Johnson Prize. 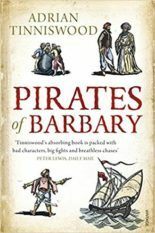 Cape and Riverhead published Pirates -The Corsairs of The Barbary Coast to brilliant reviews. 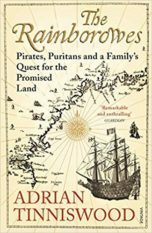 Cape and Basic US published The Rainborows -One Family’s Quest to Build a New England in 2013. 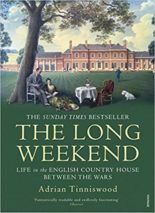 His most recent title, The Long Weekend: Life in the English Country House 1918-1939, published in 2016. 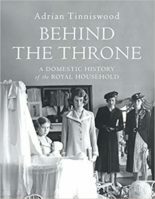 Cape and Basic Books publish Behind the Throne – Life in the Royal Palaces in 2018. 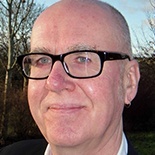 Adrian has extensive international experience as a lecturer on British architecture, art and history. He has always worked for heritage projects for the National Trust and locally in the West Country and in 2013 was awarded an OBE for services to heritage.